A concussion is a type of traumatic brain injury. While we often hear about head injuries in athletes, most concussions happen off the playing field — in car and bicycle accidents, fights and even minor falls. Having practiced pediatrics for many years, I’ve seen many children and adolescents for suspected or actual concussions. They occur in a wide variety of ways — well beyond participation in sports. I have seen how even minor head injuries can cause concussions. An undiagnosed concussion can put someone at risk for brain damage and even disability. So, anyone who has any symptom of a concussion should be examined right away by a doctor. Someone with a concussion may be knocked unconscious, but this doesn’t always happen. If you suspect someone might have suffered a concussion, go to the nearest emergency room if he or she exhibits: loss of consciousness, severe headache, blurred vision, trouble walking, confusion, slurred speech or unresponsiveness. If you are unsure, call your doctor right away to report other problems, such as vomiting, dizziness, headache or trouble concentrating. For milder symptoms, the doctor may recommend rest and ask you to closely watch that person for changes. Concussion symptoms don’t always appear right away and can develop within 24 to 72 hours after an injury. Young children usually have the same physical symptoms as older kids and adults, but cognitive and emotional symptoms — such as irritability and frustration — can surface later, be more difficult to notice and last longer. Sleep-related issues from a concussion are more common in teens. Though most people quickly recover from concussions, some symptoms — including memory loss, headaches and problems concentrating — may linger for several weeks or even months. For these reasons, it’s really important to watch for these symptoms and contact your doctor if they last. To diagnose a concussion, the doctor will ask how and when it happened and about symptoms. The doctor may also ask basic questions to test the person’s consciousness, memory and concentration. The physician will also do a physical exam and focus on the nervous system by testing balance, coordination, nerve function and reflexes. Sometimes a CT or MRI brain scan will be done. Because each concussion is unique, symptoms can differ in severity. For this reason, treatment depends on a person’s particular condition and situation. If the person injured is a child, be sure to get the OK from a doctor before your son or daughter returns to sports or other physical activities. Hurrying back to sports and other physical activities increases the risk of a condition called second-impact syndrome, which can cause lasting brain damage and even death. When in doubt, sit it out! A version of this story previously appeared in the Mercer Island Reporter. 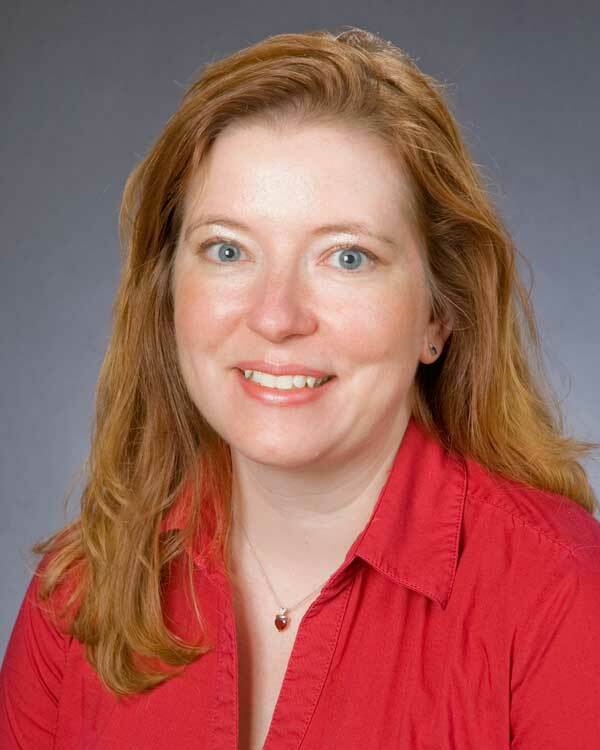 Rebecca Partridge, MD, is board certified in pediatrics and pediatric emergency medicine. She practices at Virginia Mason Issaquah Medical Center. It is quite true that the symptoms of concussion are memory loss/loss of ability to walk/movement impaired/indecisiveness (unresponsive)/headaches/fatigue but these symptoms can be overcome by help from family/friends but to really recover you must persist in trying to improve the symptoms but don’t ignore them. Having had concussion for quite some years and symptoms persisting even with continuous help it has never stopped me from working/volunteer ing until recently after a bout of three/four bangs on my head, two falls and malnutrition (am a poor eater generally) and suffering from multiple fractured but am still determined not to give up altogether and now at 70 am returning to voluntary work, which does help me to keep active rather than becoming a flabby/overweight/unhealthy lump.